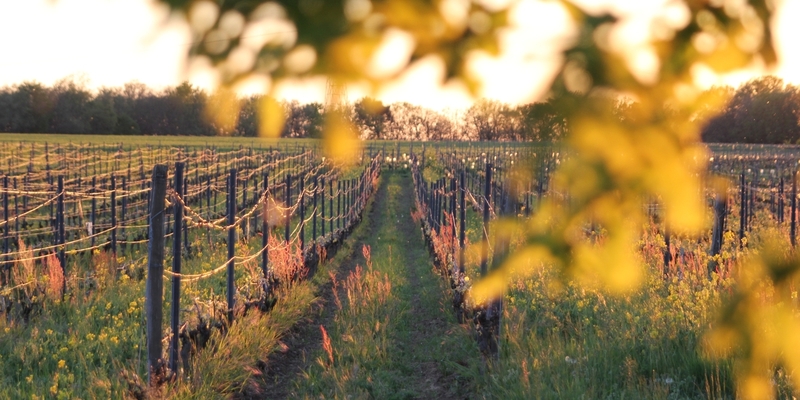 Domaine Rotier is entirely certified organic vineyard since 2012. It is the logical result of a long process. 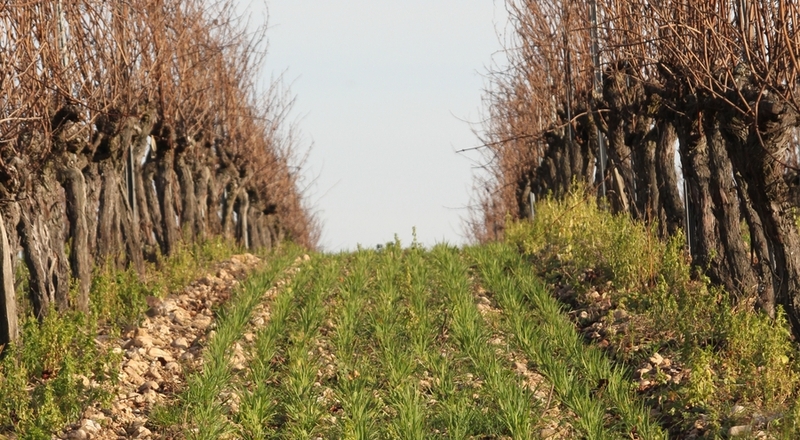 Indeed, since 1985 no mineral fertilizer of synthesis was brought in vineyards, only organic amendments are used. 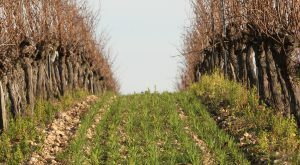 From 2005, we went one step further and abandoned chemical treatments in favour of a more natural approach, which stimulates the vines natural defenses, using gentler products such as copper and sulphur, which, when used properly and at the right time, dont have the unpleasant side effects on the vines that chemical products can sometimes have. In 2009, after a few years preparation, we decided to take steps in order to obtain certification of our estate as an organic wine producer. A three years ‘probation’ period was necessary before our grapes and wines were officially considered organic. Of course, our techniques had to evolve. 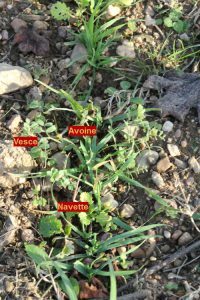 in this way, seedlings which were planted a row on two, with one cereal (oats), are now a mix of oats and barley between the rows of vines, so that their roots aerate the soil, thus encouraging microbiological activity. We fight insects with natural insecticides, but also with a system of sexual confusion against grape-worm. In 2001, we decided that density should be higher with our new plantations, and went from 4000 vines/ha (2,5m × 1m) to 6170 vines/ha (1,80m × 0,90m). By increasing the rivalry between vinestocks, each kilo of grapes is produced by a larger surface of leaves, and this improves maturation. We harvest less grapes per plant, and they are smaller, but more concentrated and much richer. 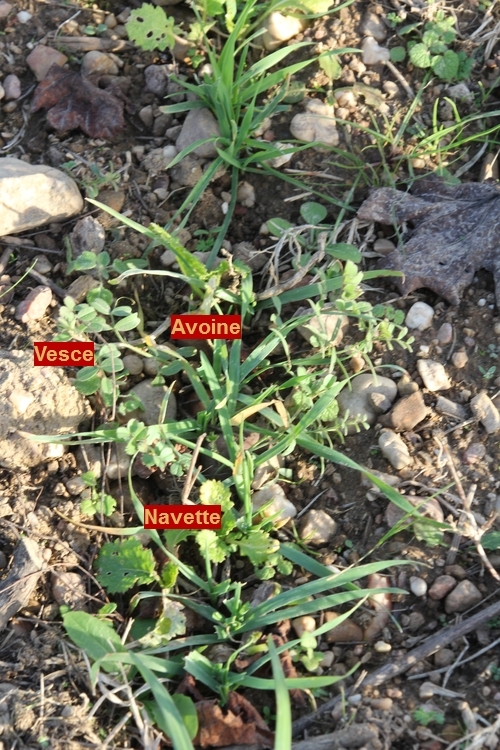 The grapes extract more of the essence of the terroir. The first results from 2004 and 2005 were very encouraging and the grapes from these plots are gradually being incorporated into our best wines.